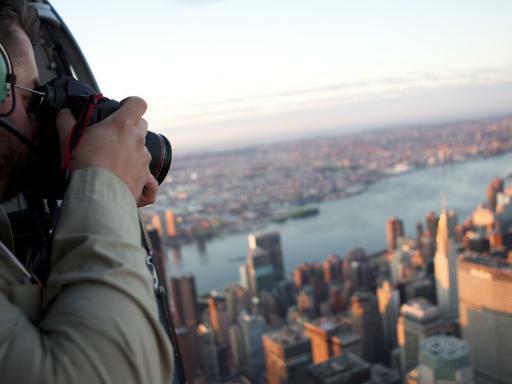 On this inspiring flight, you will see the famous NY destinations and the skyline that has inspired so many. 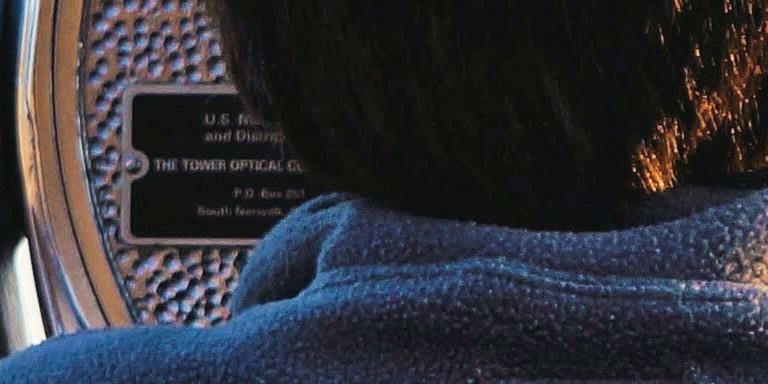 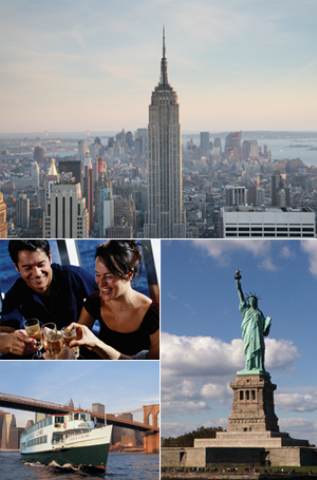 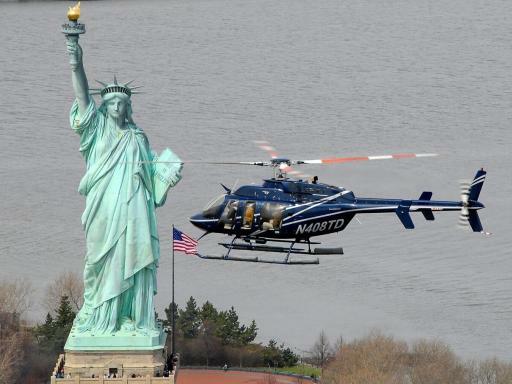 The New Yorker Tour includes a close up view of the Statue of Liberty and Ellis Island. 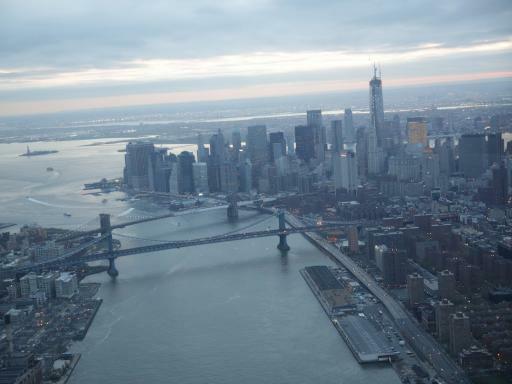 It also includes the Brooklyn and Manhattan Bridge, Ground Zero and the Freedom Tower. 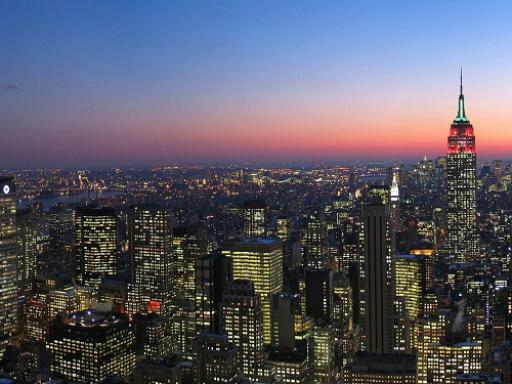 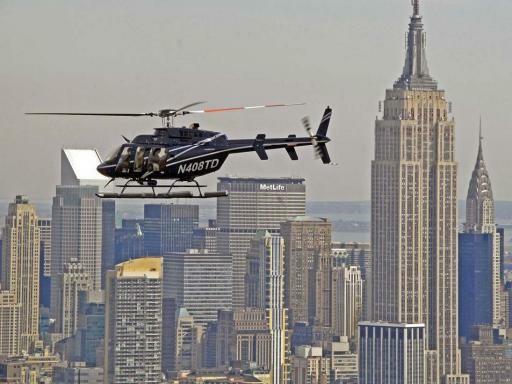 You will see unmistakable and iconic landmarks like the Empire State Building, the Chrysler Building, see the lights of Broadway and much more on this remarkable flight all aboard award winning helicopters! 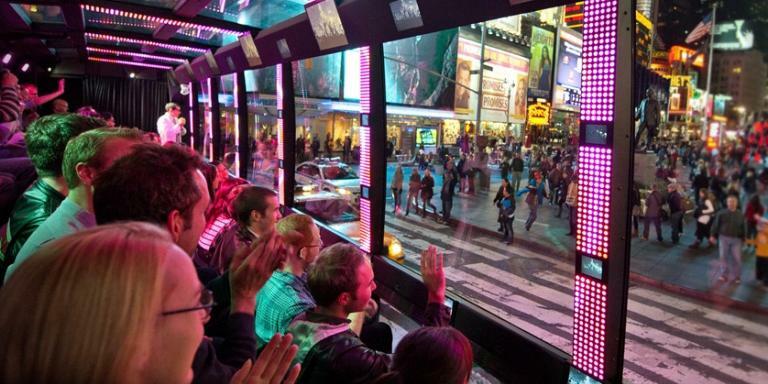 Departs: Departs Mon-Sat March to December. 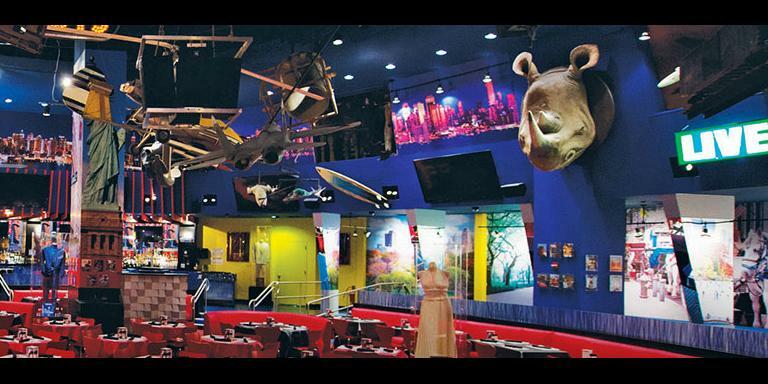 Closed on Tuesdays during January and February. 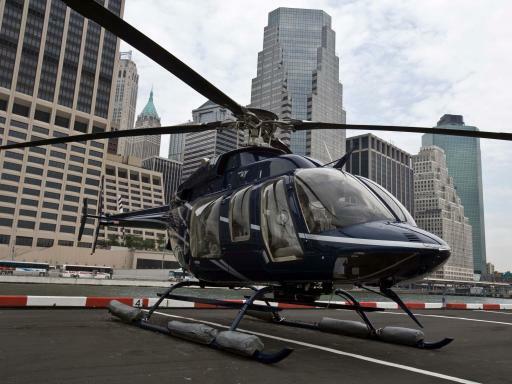 It sounds obvious, but be sure to wear comfortable shoes. 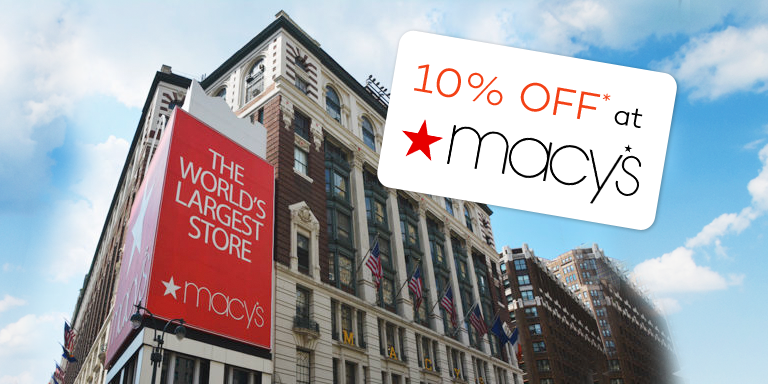 The shopping in New York is extensive and you won’t want painful feet slowing you down before you’ve managed to browse all the shops! 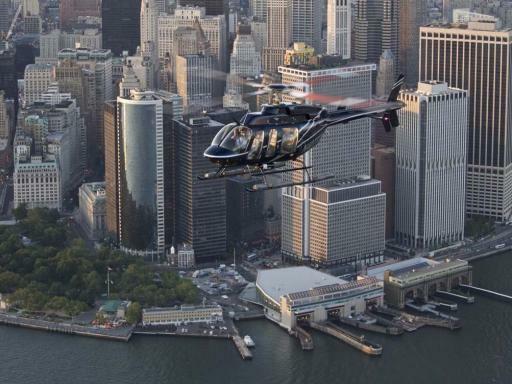 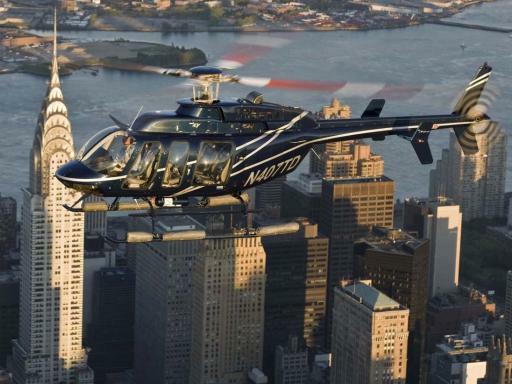 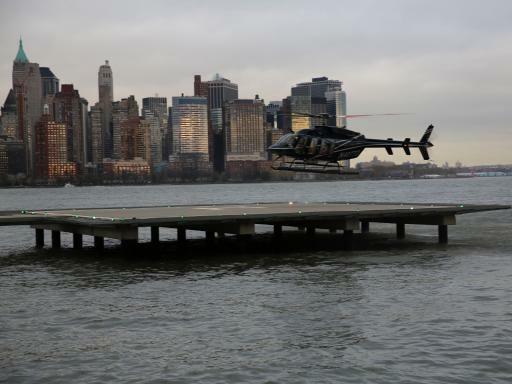 The New Yorker Helicopter Tour is a shared flight. 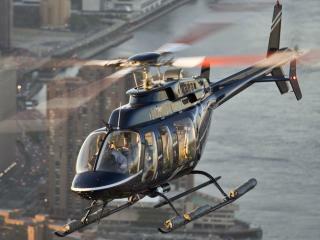 Each flight accommodates up to 6, 7 or 12 persons.